San Antonio, TX – October 18, 2012. Aero Comfort is proud to announce that our facility was chosen to provide upholstery and design services for UTC. The article will be showcased at the upcoming 2012 NBAA convention. 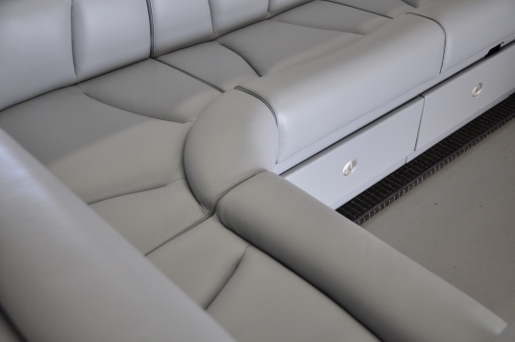 Aero Comfort continues to support aircraft interior seating companies and aircraft completions centers with design and upholstery services that enhance the final product to the end customer. Whether a customer requires these services for a one-off custom piece or in a production state environment- Aero Comfort is becoming the preferred choice. Article posted on October 18, 2012.